With Make-A-Wish foundation, Mom(Karen), Natalie and I would not have been able to go to Disneyworld. As most of you know, Natalie was born in 2003, with a rare childhood cancer called Neuroblastoma. Her father and I spent about half a year back and forth to Childrens hospital to fight this disease. Natalie has survived and thrived but so many young people do not. The Make-A-Wish foundation gives these small people(and their familes) a sunny day when all the other days feel stormy. 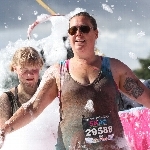 This year I am taking the plunge and participating in the 5km Foam Fest in support of Make-A-Wish® Canada. 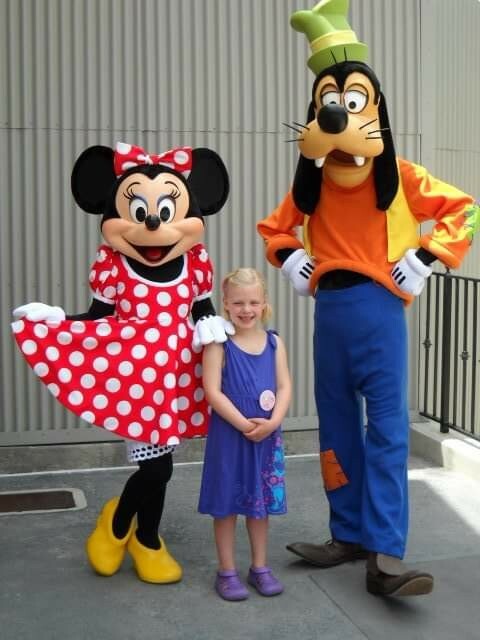 A wish come true helps children feel stronger, more engergetic, more willing and able to battle their critical illness. For many of them, it marks a turning point in their fight against their illness.